GoPro is releasing a new low-cost GoPro on March 29th. 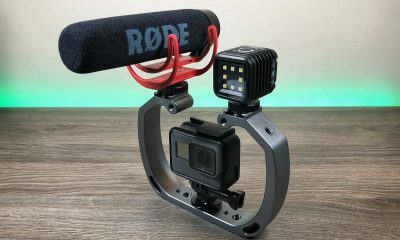 Nick Woodman commented at CES 2018 this year that GoPro would introduce a new low-cost camera this spring in hopes of attracting new customers with its lower price tag. 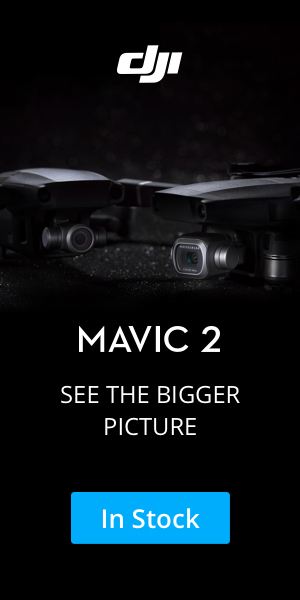 The idea is that they will love the camera and in-turn upgrade to the more expensive flagship camera (Hero 6 Black). 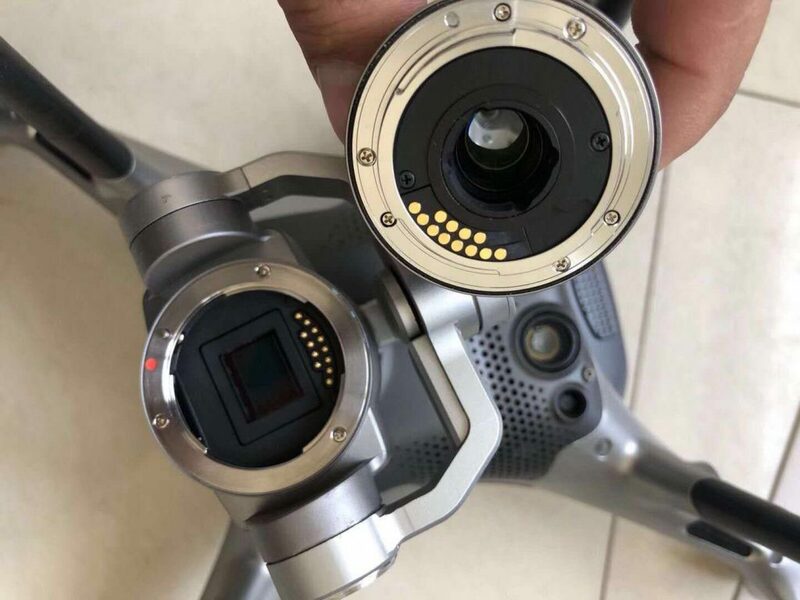 We have a lot of information and specs about the camera thanks to an online retailer that accidentally publish the camera too early (has since been removed). 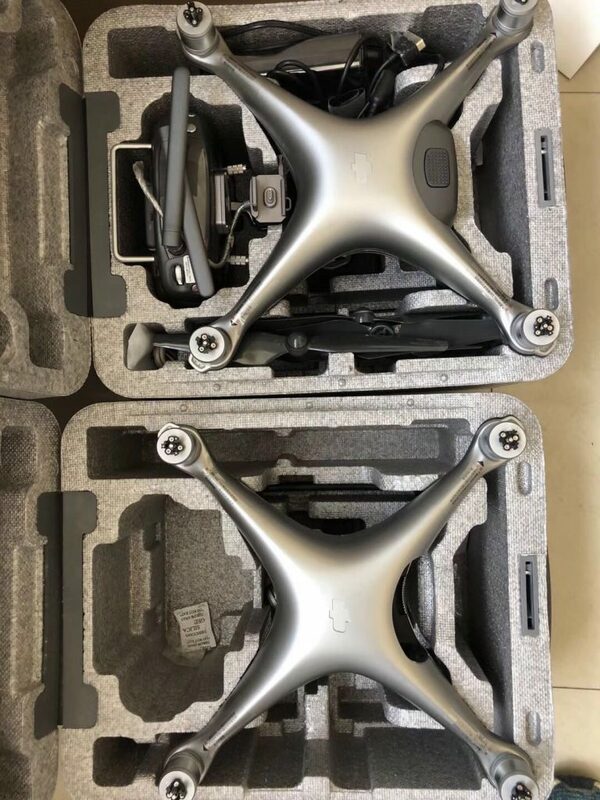 It is believed the new camera will cost $199 US dollars. 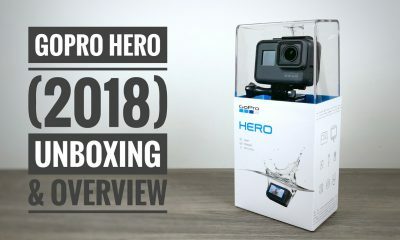 UPDATE: The new 2018 GoPro Hero has now been released and available on the GoPro website and Amazon. Meet HERO. With a touchscreen and durable waterproof design, it’s easy to score awesome shots of any adventure. 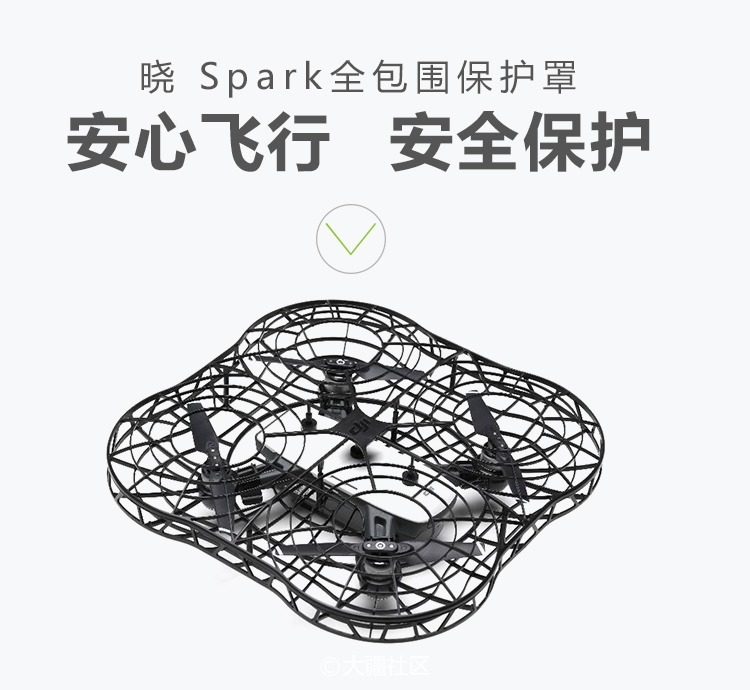 Or use it to capture everyday things from creative new perspectives. 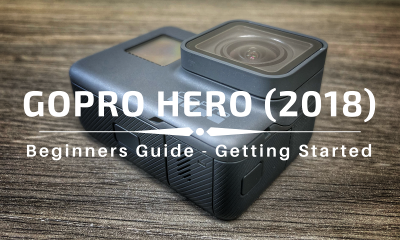 Your moments move right to the GoPro app and transform into amazing videos, automatically­.1 Wherever life takes you, capture and share your story with HERO. 2-Inch Touch Screen: Quickly switch between modes, frame the perfect shot and check out your footage on the 2-inch touchscreen. Waterproof + Durable: Built tough and waterproof down to 33ft (10m), HERO goes where your smartphone can’t to capture every adventure with no worries. 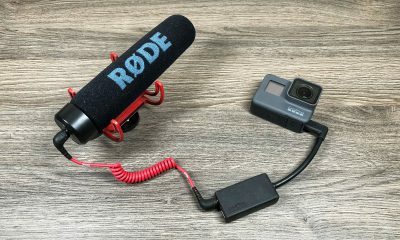 Wi-Fi + Bluetooth ®: Connect to the GoPro app to control your camera remotely, check out your shots and share your favorites on the spot. 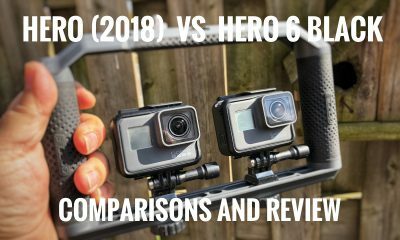 Full HD Video + High-Quality Photos: HERO captures stunning 1440p and 1080p video plus 10MP photos of all your adventures. 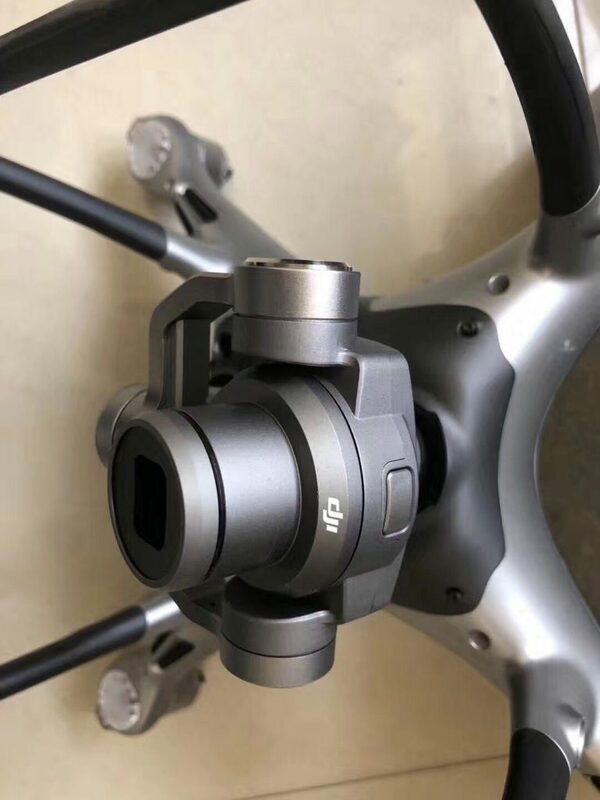 Video Stabilization: HERO records smooth, stabilized video whether you’re shooting by hand or using a GoPro mount. Simple One-Button Control: Never miss an awesome moment. A single press of the shutter button powers on your HERO and starts recording automatically. Fast-Charging Ready: With the Supercharger power adapter (sold separately), you can charge up fast and get back out there. QuikStories requires the GoPro and Quik mobile apps, available free for iOS® and Android™. 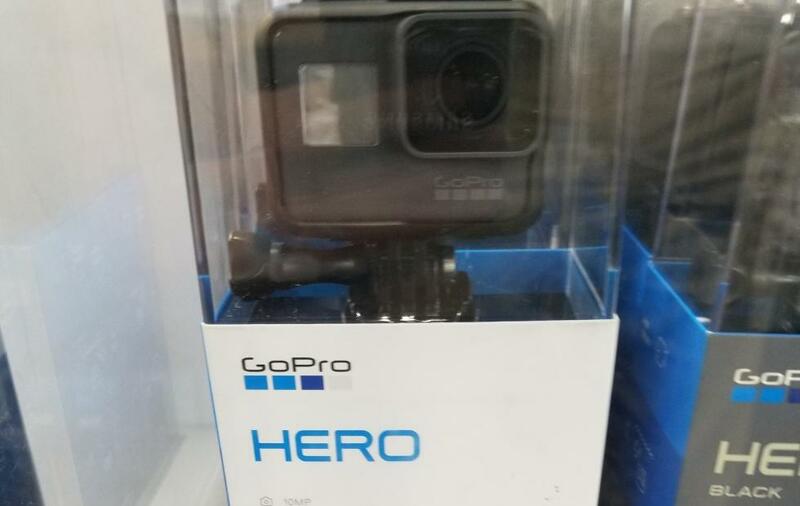 To create a QuikStory, your HERO must be connected to the GoPro app. Auto offload to your phone requires your HERO to be connected to the GoPro app. 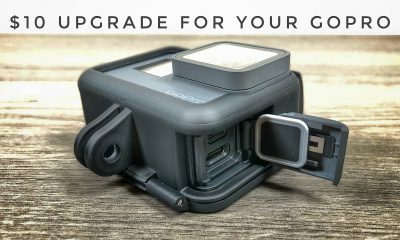 GoPro Plus is a subscription service available in select territories. Cancel anytime. 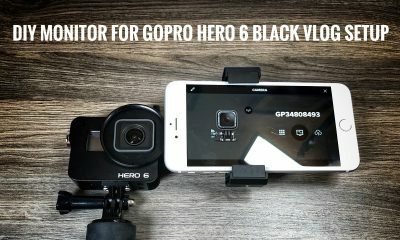 To back up photos and videos to the cloud, your HERO must be connected to the GoPro app. 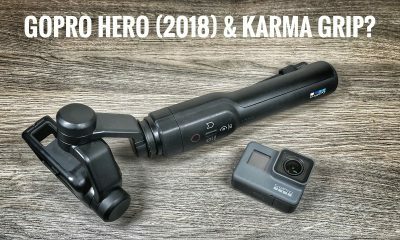 Not compatible with Karma Drone, Karma Grip, Remo (Waterproof Voice Activated Remote), Smart Remote or Pro 3.5mm Mic Adapter. I’ll add new information as it becomes available.